TMB-Music.com: Lalah Hathaway - "If You Want To"
I'm zoning. Good music. 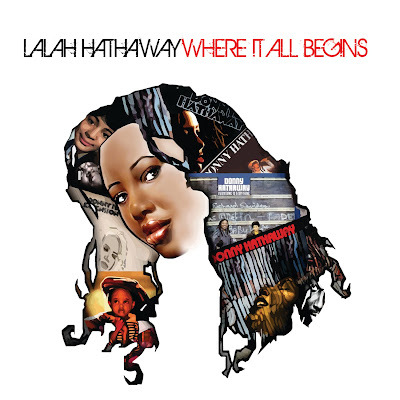 Lalah must have felt like partying in the studio while making this. Grown folk dance music. I don't mind. Check it!